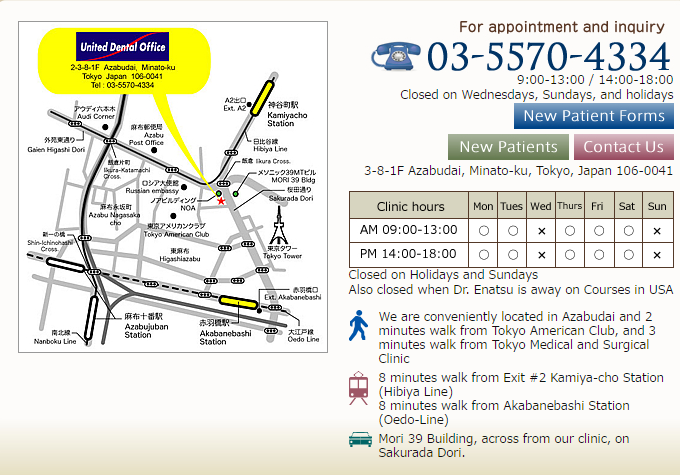 48 hours Appointment Cancellation Policy: We make our appointment for the patient so they have minimum or no waiting. We request any cancellation of appointment be made 48 hours before the time of appointment. We reserve the time specifically to take care of you. We will hold your appointment for 15 mintues. If you are late, we may not be able to finish the work we are schedule to do. If you cancel or miss your appointment more than one time, there will be cancellation charge for missed appointment. We will not be able to see you if you consistently cancel your appointment in the last minutes.